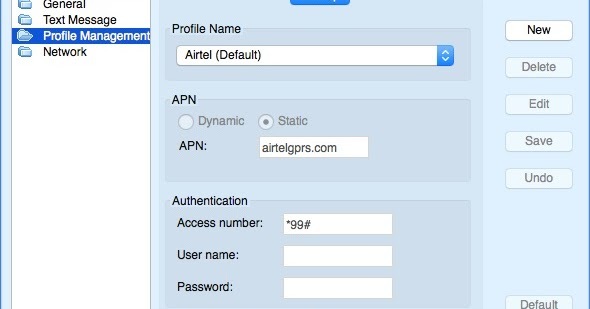 I purchased an airtel 4G Dongle for my Macbook Pro running Mac OS X 10.11 aka El Capitan. Of course, I did not bother to read the System Requirements on the box which clearly state that this Dongle requires Mac OS X 10.7, 10.8 or 10.9. So, I took it home and after a 36 hour battle with Airtel to get my new data connection activated, I finally got to try out this Dongle - and it did not work! 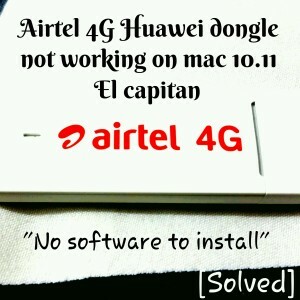 In fact, the Installer provided with the Dongle, an App named airtel itself did not work. On the last screen of the installation, it gives an error message similar to "No software to install"! I spent some 30-40 minutes looking at various posts on this issue and many of them pointed me to issues relating to the SIP (system integrity protection) feature on El Capitan. A Google search result even took me to a Huawei Support web site (consumer.huawei.com/en/support/products/downloads) that has a Download available titled 'The tool and guide of Hilink and Device AutoRun(for MAC 10.11). This installed for me, but did not work! Since I wasted some 45 minutes on this, I thought of sharing my experience in case it is useful to others. Especially, since airtel has notoriously bad Customer Support! This procedure should work for other Huawei models. In fact, the supported product list from Huawei is shared here for your reference. So even if your dongle is some other model, it should be supported here. 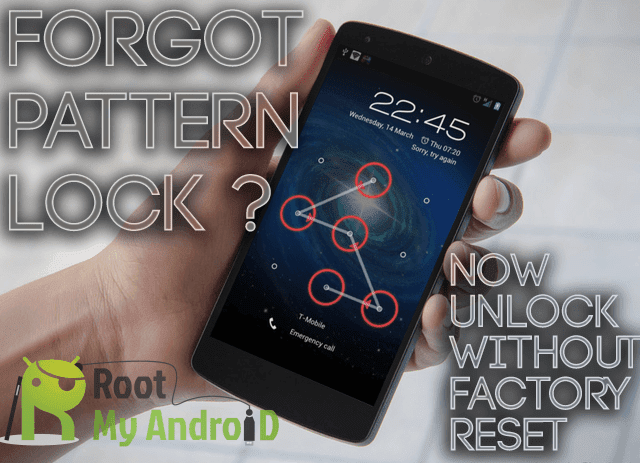 Do check before you go on! Visit Huawei Support Site (consumer.huawei.com) and search for your Dongle model. I searched on 'E3372'. Click OK and then Connect button and that should be all!